DJ Khaled announced that Future will release a new album on Friday. 19. 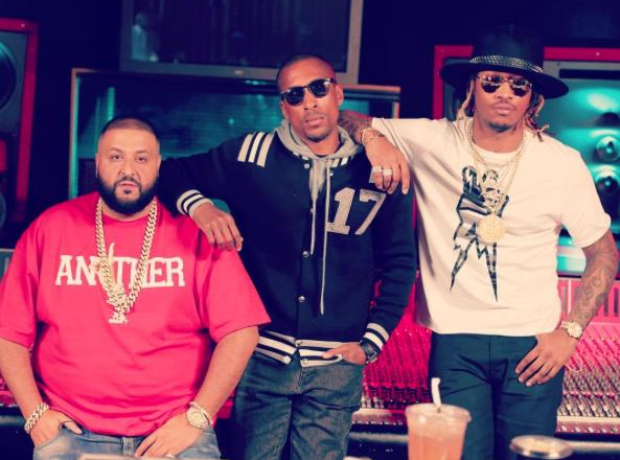 DJ Khaled announced that Future will release a new album on Friday.